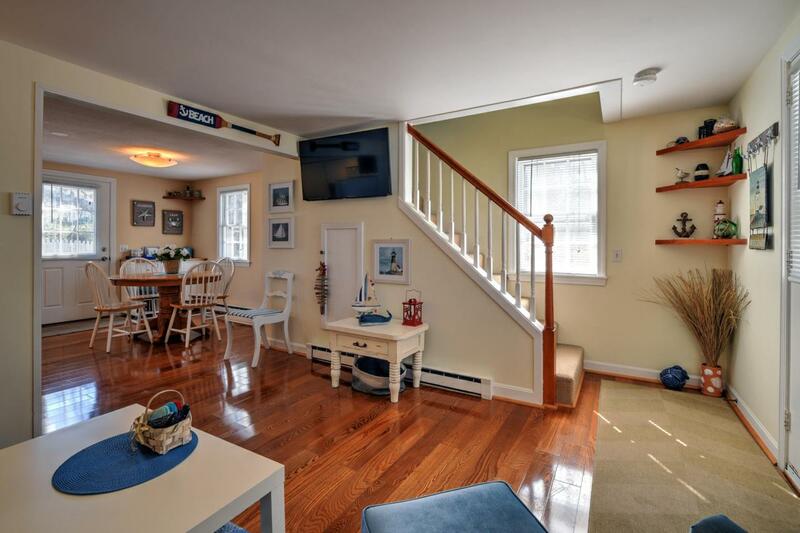 Don't miss this beautiful YEAR-ROUND, PET FRIENDLY condo in desirable Dennis Port!!! It's just a quick stroll to the beach & close to local amenities including dining, shopping, and so much more! Plus, LOW HOA FEES! What more could you ask for? Pride of ownership truly shows in this GEM! Many UPDATES have been done and the property is completely MOVE-IN READY. Your unit will come with TWO PARKING SPACES + room for add'l guest parking. Strong rental potential, with NO restrictions on renting. Most have owned for 14+ years, which speaks for itself! The six unit owners make up the association/board and keep hoa fees to a very reasonable $150 p/month. 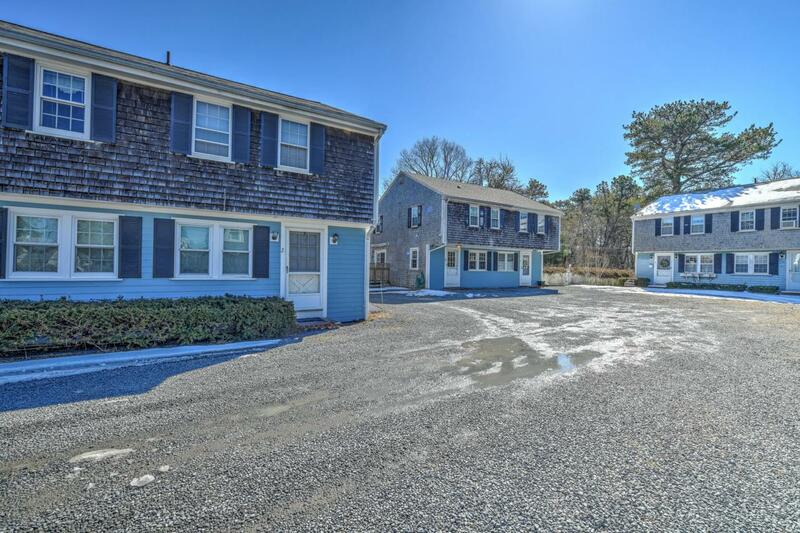 Plus, the already LOW TAXES in Dennis make this an all-around great buy! Come check it out and be in before SUMMER 2019!! Listing provided courtesy of Danielle Quinn of Today Real Estate.